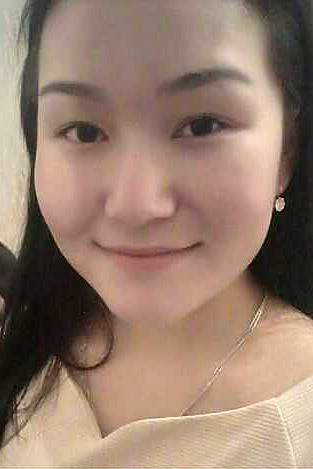 Meet Amazing Girl Aizirek from Bishkek, Kyrgyzstan, 21 y.o. Seeking A guy 22-30 y.o. Hi, my name is Aizirek, I am from Kyrgyzstan. Soon I will graduate ?,and of course will work. Now I want to have a one man, who will be with me till forever comes. I love swimming,reading ?,and listening to the ?,else ?movies.